Heartwarming real-life stories about giving birth and women's health from a world-leading gynaecologist and obstetrician. 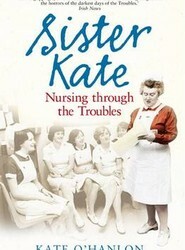 Kate O'Hanlon spent sixteen years as sister in charge of A & E at the Royal Victoria Hospital in Belfast, working through the worst days of the Troubles. 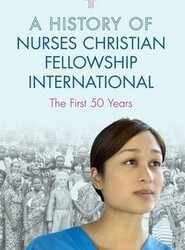 Told with her trademark blend of warmth, compassion and humour, this is her fascinating and extraordinary story of nursing on the front line. 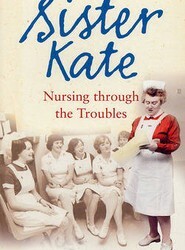 A story of nursing on the front line by the author who spent sixteen years as sister in charge of A & E, working through many of the darkest days of the Troubles.